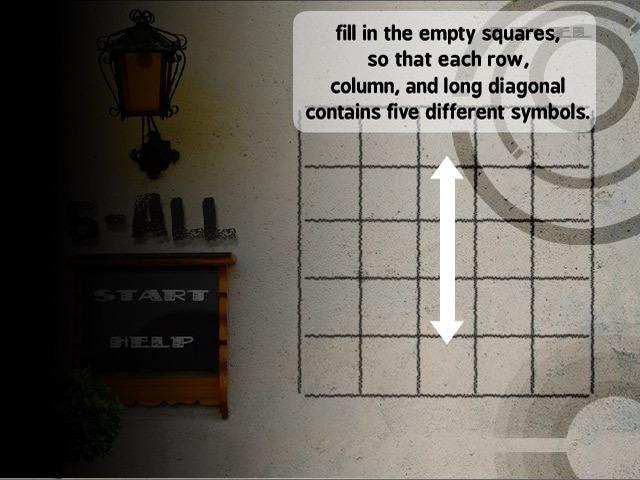 Can you solve the Five-All puzzles? 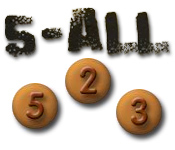 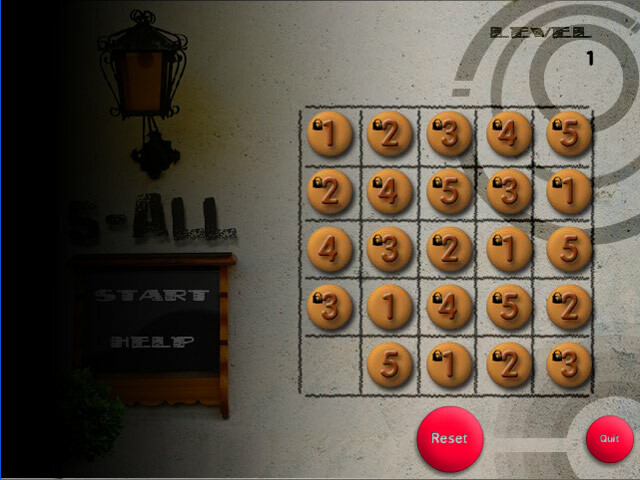 Make sure that the numbers one through five are in each row and column only once to succeed!Can you solve the Five-All puzzles?Can you solve the Five-All puzzles? 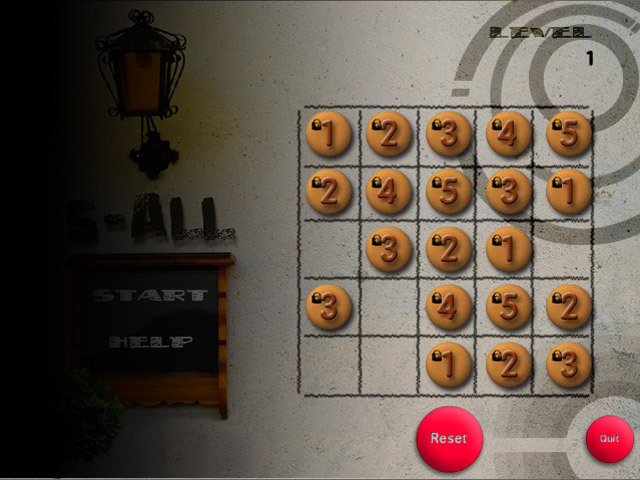 Make sure that the numbers one through five are in each row and column only once to succeed!